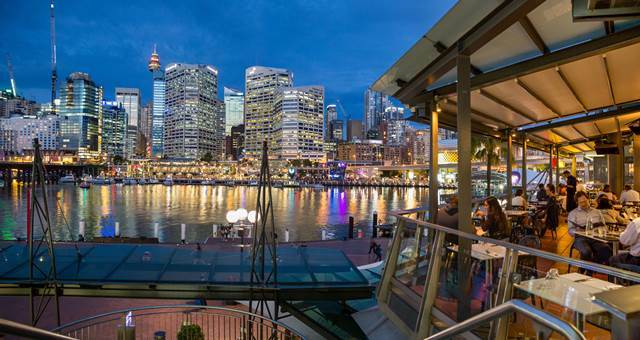 The Sydney Harbour Marriott has officially the first phase of an AUD$18 million refurbishment, which includes new rooms and hallways. The first phase, scheduled to be completed by April 2011, includes the refurbishment of all 550 guestrooms. “We are thrilled to offer our guests an exciting and fresh experience through our newly designed rooms that incorporate state of the art technology to suit both our business and leisure travellers alike,” said Sydney Harbour Marriott general manager Jennifer Brown. “We believe this new experience captures the essence of Sydney, (which is) a vibrant, contemporary harbourside city,” she said. The refurbishment, the hotel’s first since 2003, has been championed by the Sydney Harbour Marriott owner’s representative, John Van der Wallen of Colonial First State, who enlisted the design services of leading architecture firm Chada (formerly Chhada Siembieda Australia). The second stage of the refurbishment will incorporate Icons Brasserie and the Macquarie Lounge, with a full facelift of all public areas scheduled for completion in 2012.